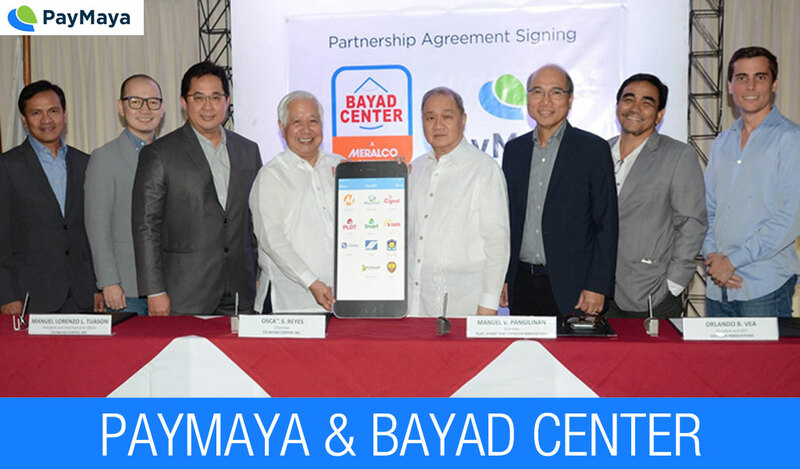 Paymaya Philippines (former Smart Money Inc.) has partnered up with Bayad Center to provide us Filipinos an easy, convenient, faster and a secure option to pay house utility bills, governement fees and other fees. 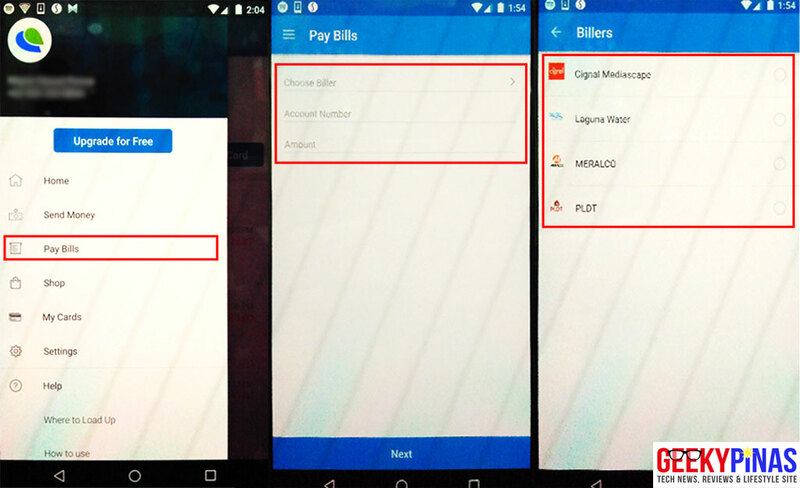 How to use Paymaya to pay bills? You can download and install the Paymaya app in the Google Playstore or the Apple App store. Open the app and settel your bills by simply tapping on the 'Pay Bills' app feature and select the biller you want to pay. Take note that you should have enough money placed in your account to do this. What bills can you pay in the app? Now you can pay bills like MERALCO, PLDT, Laguna Water, and Cignal. 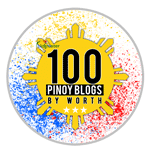 Soon, more partners and government agencies will be included in the list like Smart, Sun Cellular, SSS, Pag-IBIG, PhilHealth, POEA, Maynilad, PRC, and NBI. 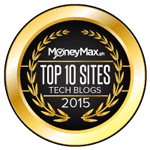 Where to load your Paymaya account? You can load your Paymaya account through any of the 15,000 reloading stations like 7-Eleven stores with Cliqq kiosks, SM Malls Businss Centers, Robinsons Department, Bayad Centers, TouchPay Kiosks, Smart Padala Centers and via online banking via BDO. 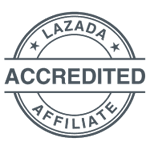 Paymaya has a virtual account that can be used to pay for other online transactions and customers can request to have their own physical prepaid card that can be use in physical stores worldwide that accepts Visa cards. Paymaya also comes with a Beep wallet functionality which allows users to pay for the rides in LRT, MRT, BGC Buses or other point-to-point (P2P) transpo that's powered by Beep. Users that will upgrade their account by linking their virtual accounts with the card will be able to transfer money via peer-to-peer and enable ATM withdrawals. For more details about Paymaya, you can visit www.paymaya.com.